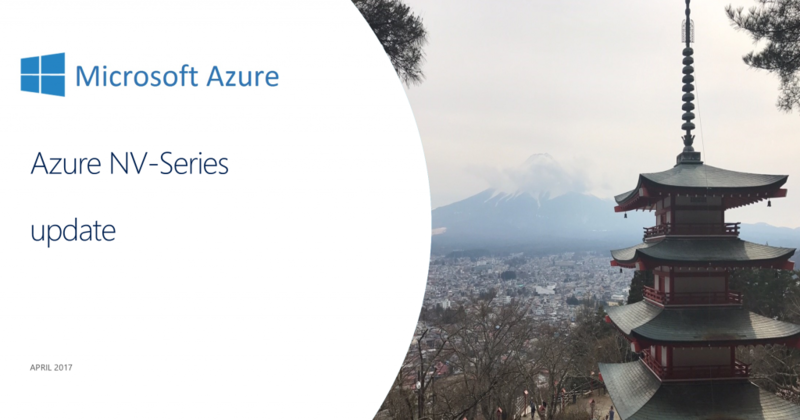 To summary up, Microsoft have made their datacenter in Japan East (Tokyo, Saitama) online some weeks ago offering NV-series (NV6,NV12,NV24) this is great for customers in Japan getting low latency from their cities to Azure GPU enabled visualization instances. 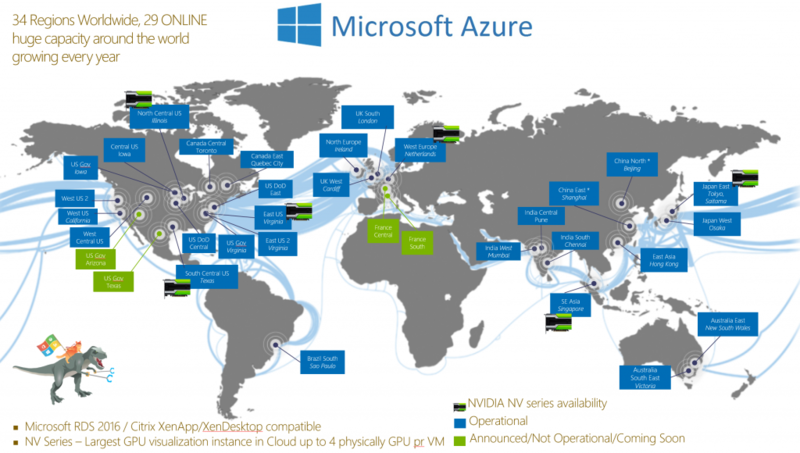 The NV instance are optimized and designed for remote visualization, streaming, gaming, encoding and VDI scenarios utilizing frameworks such as OpenGL and DirectX, customers can use Windows Server 2016 or Windows Server 2012 and further virtualize with session sharing technologies such as Microsoft RDS / Citrix XenApp and do GPU sharing from Azure NV instances. 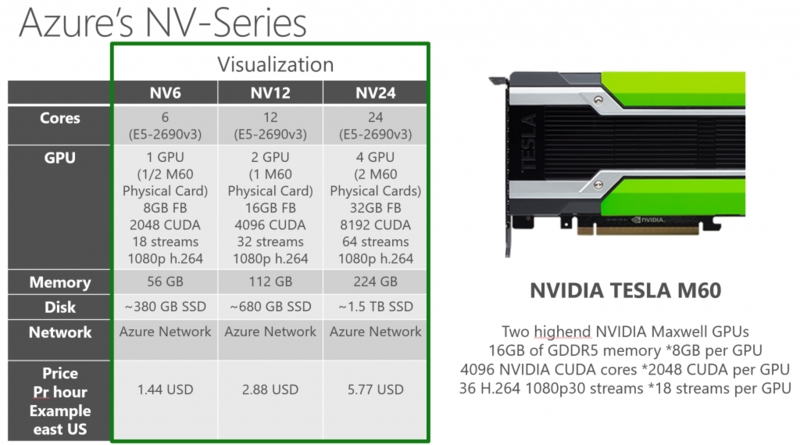 The NV instances are powered by NVIDIA’s Tesla M60 GPU card and NVIDIA GRID for desktop accelerated applications and virtual desktops where customers will be able to visualize their data or simulations. 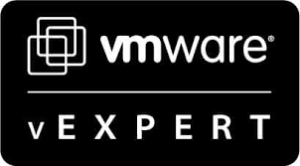 Users will be able to visualize their graphics intensive workflows on the NV instances to get superior graphics capability and additionally run single precision workloads such as encoding and rendering. Below visual diagram highlights what technical ressources you get of each instance. 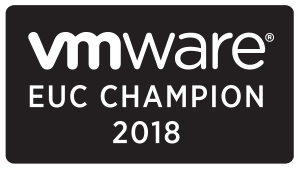 Please notice that the NV-series SSD disk are available on temp disk (d: drive) and NV-series VMs do not support VM disks that are backed by Azure premium storage. The primary disk (c: drive) is HDD data disk which is limited of 500 IOPS. NVIDIA GRID vGPU is not supported with NV-series. When creating an NV-series VM using the Azure portal, on the Basics blade, select a VM disk type of HDD. To choose an available N-series size, on the Size blade, click View all. Below is a visual diagram I have made of the NV series availability in the 6 new datacenters around the world. Below is a price example I have done with NV6 in all 6 datacenters with a hourly usage or with 1 month usage. The price difference is not big but its important to understand if you design NV series in multiple datacenters. The cost is different. 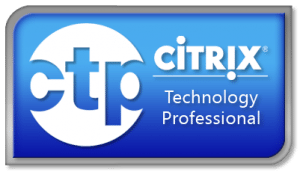 If you are interested in trying out Azure NV-series I highly recommend you try it out, if you are interested in getting help you are always welcome to reach out to me for my professional services.